The Revival Tour has announced their Fall Tour through Europe. From October 16th until November 20th, Chuck Ragan and companions will be travelling and playing together. Read more below to find out who his partners in crime are and where they will make the pit stops. 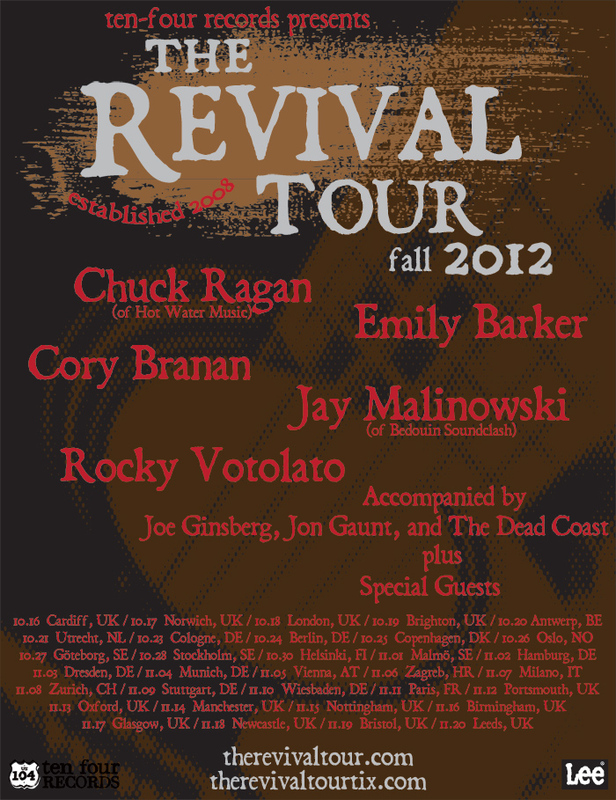 On the European leg of the Revival Tour, Chuck Ragan, Emily Barker, Cory Branan, Jay Malinowski (of Bedouin Soundclash) and Rocky Votolato will be playing. They will be accompanied by Joe Ginsberg, Jon Gaunt and The Dead Coast. Also, there will be Special Guests!! 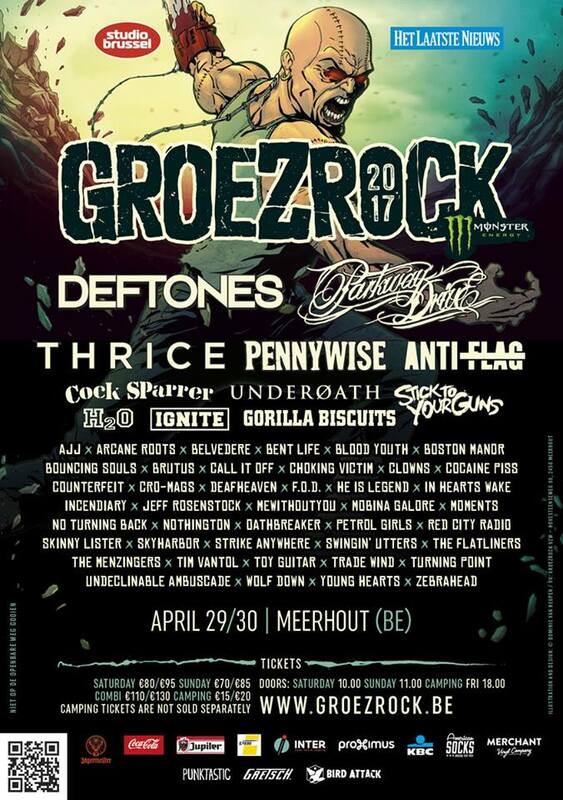 Tickets can be bought from now on through this site or normal box offices. This entry was posted on Monday, July 23rd, 2012 at 6:21 AM	and tagged with Acoustic, Chuck Ragan, Cory Branan, Emily Barker, folk, Jay Malinowski, Joe Ginsberg, Jon Gaunt, Revival Tour, Rocky Votolato, The Dead Coast, tour, tour dates and posted in News. You can follow any responses to this entry through the RSS 2.0 feed.